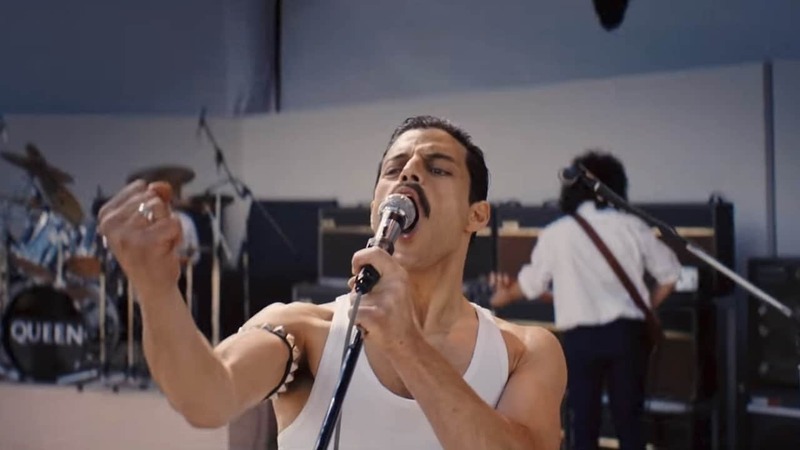 The first trailer for the long-awaited Queen biopic, aptly titled Bohemian Rhapsody is out there today. I celebrate this with a complete walkthrough of all Queen songs. How are you? A still from Queen's biopic, Bohemian Rhapsody. To give us goose bumps in this one and a half minute trailer, we now count days for the theatrical release. For the uninitiated, the biopic Bohemian Rhapsody is the music legend Freddie Mercury and his band Queen . The role of Mercury in the biopic plays Rami Malek, who is some of the best known of Mercury plays and extravagant costumes. He sees himself across several stages to a mash-up of Queen 's biggest hits, including Another One Bites the Dust Killer Queen and Bohemian Rhapsody . Listen, fans! This also means that Bohemian Rhapsody will be an emotional tour through the band's incredible hit catalog. I do not cry, it's you! 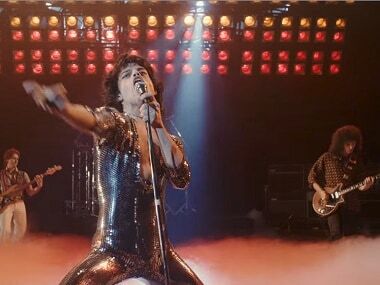 And the most amazing of all the scenes that are shown in the trailer is the short from the emergence of Bohemian Rhapsody the song. "This is the moment opera chapters come into play," Freddie Mercury tells skeptical guitarist Brian May during a recording session Bohemian Rhapsody (19659005). This biopic was first announced in 2010, but it took eight long years before the first trailer came out. In 2018, Sacha Baron Cohen was required to play Mercury. Cohen, however, left the film three years later, apparently due to creative differences with the surviving members of Queen . Apparently, Cohen wanted to explore the finer grain details of Mercury's life in the biopic, while the band wanted to make a more family-friendly movie.